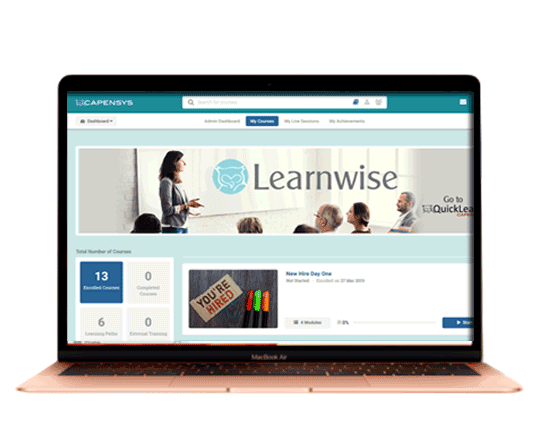 Learnwise, our learning management system, QuickLearn for just-in-time learning, and our Pathfinder survey tool provide innovative ways to deliver targeted training exactly when needed. 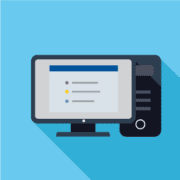 Learnwise, our learning management system, provides everything a law firm needs to manage all their training, whether it be for IT, professional development, Security or GDPR. 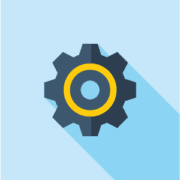 It’s easy to use and yet is based on a powerful engine which allows you all the functionality and reporting you need. Our web-based learning management system is cost-effective and easy-to-use. It provides superior performance at a lower cost than alternative LMS solutions. It is full-featured and offers all of the traditional LMS elements for classes, webinars, online learning, rollouts and specific training initiatives. Need just-in-time training? The Resource Gateway is a searchable content management system for any quick reference guides, internal or external online learning modules, videos, or even useful links. Users can access it while working or you can email links to training resources directly to users (great for the Help Desk). It is also available on mobile devices. The Resource Gateway can be tailored to your firm colors and logos. The Pathfinder is at the heart of goal-based training. Users select their role in the firm, which generates a series of relevant work statements regarding tasks they perform and how they work. 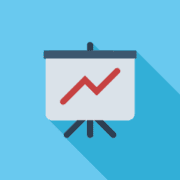 Once they have made their selections, Pathfinder generates a personalized training plan. The Pathfinder is great for rollouts, new hire or any targeted training.